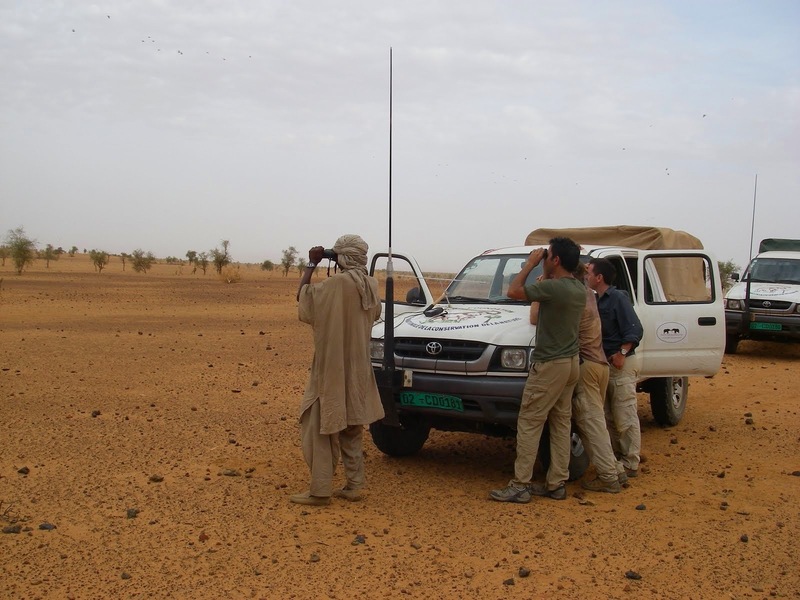 In 2007 I filmed "Behind the Scenes" with Bob Poole near Timbuktu, West Africa. 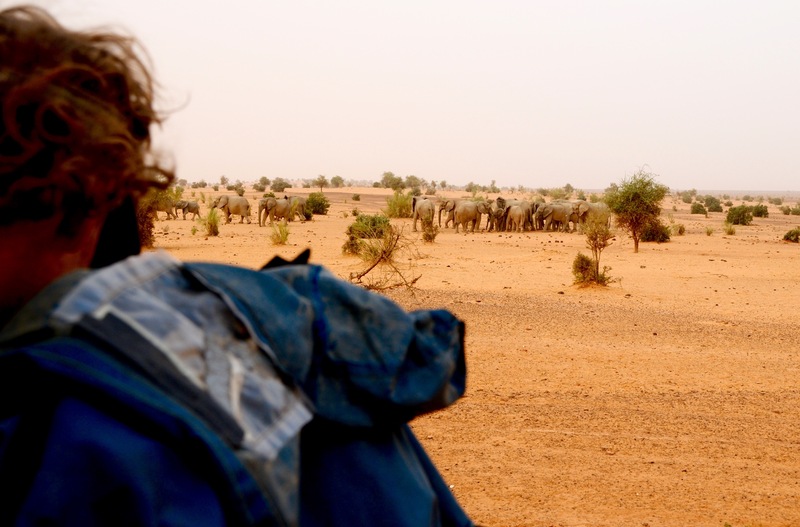 For weeks, we filmed elephants along their Saharan migration route when a massive sand storm hit us. That footage, along with Bob's exceptional natural history footage earned Great Migrations a 2007 Emmy for "Best Cinematography".